Robot Art of Mike Slobot slobots in the new issue of gizmag! This was a fun interview I did with GizMag. Everyone answered the questions by hand, so there are lots of doodles and scribbles and colors. 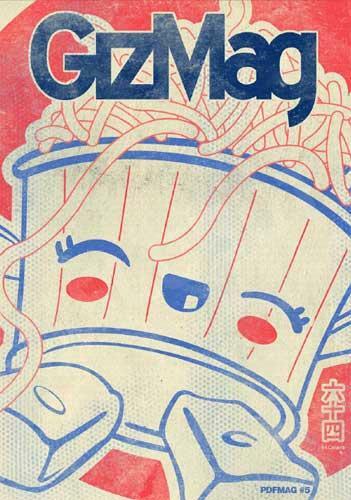 Included in GizMag Issue 5: 64 colors – Katrin Kirojood – Michael Maitland – Titi + The German Kid – Akina – Meeshle – and, of course, the Slobots.